Camping season is upon us! Summertime is the perfect time to escape with your family into the woods and camp under the stars. Kids spend their days wading in the creeks, fishing, and enjoying time without technology. Families can roast marshmallows, play board games, and watch the stars at night. You don’t have to rely just on grilling hot dogs and hamburgers. You can enjoy desserts other than s’mores as well! Campfire recipes have come a long way. Here are some campfire recipes you must try with your families this summer. Instead of the traditional s’mores, campfire cones are versatile and can be prepared ahead of time. 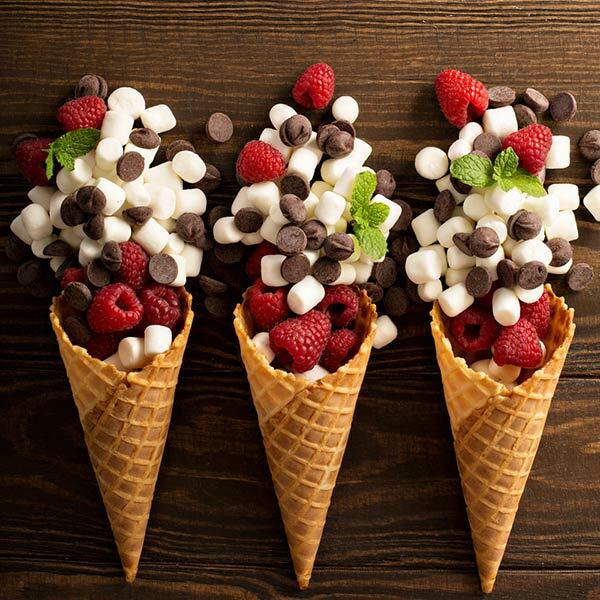 Stuff a waffle cone with a variety of delicious items, like marshmallows, chocolate chips, strawberries, bananas, mini Reese’s Cups, and more! There is no end to the top ideas; its whatever you want to use! Wrap the cones in foil and let them heat over the grill until all of the flavors melt together. Your kids will ask for them multiple times. Kids love mac & cheese, but who wants to boil the pot of water while camping? No one! 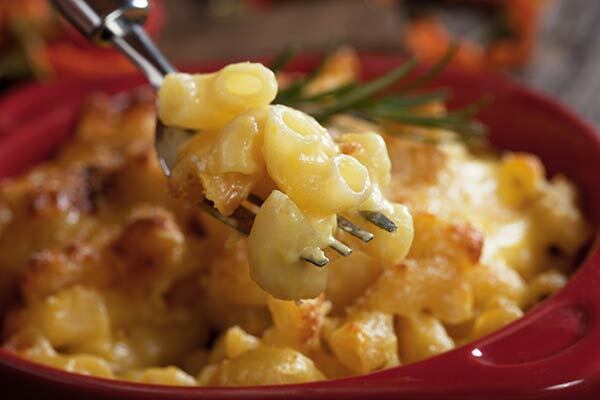 Instead, this recipe for camping mac & cheese is made ahead of time. You make the recipe and divide into four different containers. The smaller portions are easier and faster to reheat. If you have several people camping with you, try doubling the recipe. Make sure to keep the containers in the cooler heat if you don’t plan to eat them quickly. Are you looking for an original recipe that your kids have never seen? 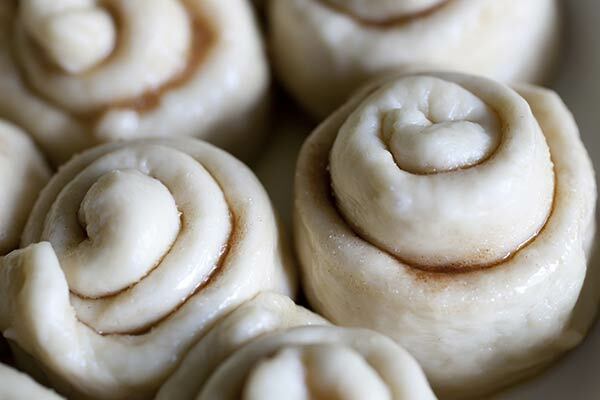 Campfire cinnamon rolls baked in oranges in this answer! You have to carve out the inside of the oranges first. Then, you stuff the cinnamon roll inside of the orange. Roast them over top of the open campfire. It is a creative meal! You can use it for dessert or breakfast! Camping means that you are going to spend the night outside, and you need to have a good breakfast since you’ll be busy. Breakfast is the most important meal of the day, after all! 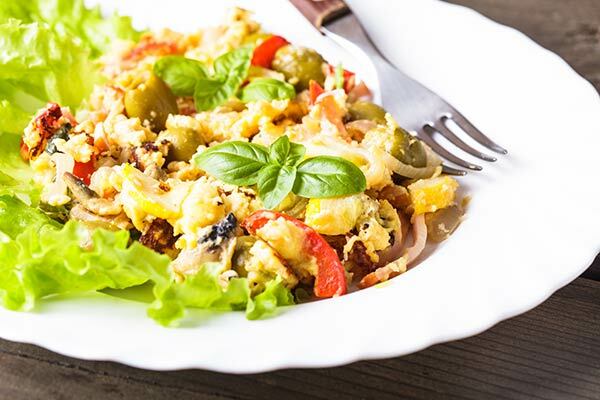 The BBQ breakfast scrambler is hearty, full of foods that will keep you feeling full throughout the day. You don’t have to be camping to make this recipe. It works over the grill as well, so use it if you don’t want to heat up the house on a really hot, summer day. Lunches are a requirement when you are out in the woods, but no one wants to eat the same boring sandwich. If pineapple is too strange for you, leave them off. These sandwiches need to be wrapped in foil, then heated on a grill over the top the campfire. 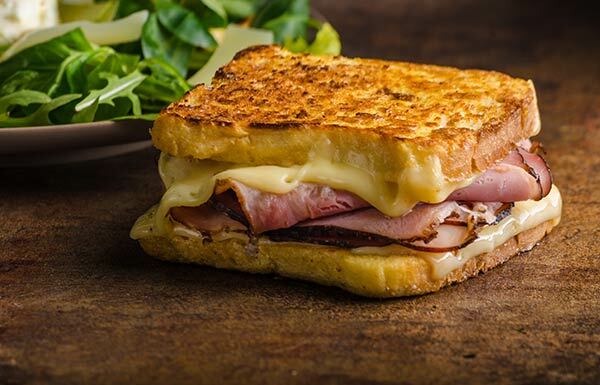 Expect to heat each sandwich for at least 20 minutes!